The Head Novak 21 junior tennis racket is a great choice for young boys aged 4 to 6 who are beginning playing tennis. 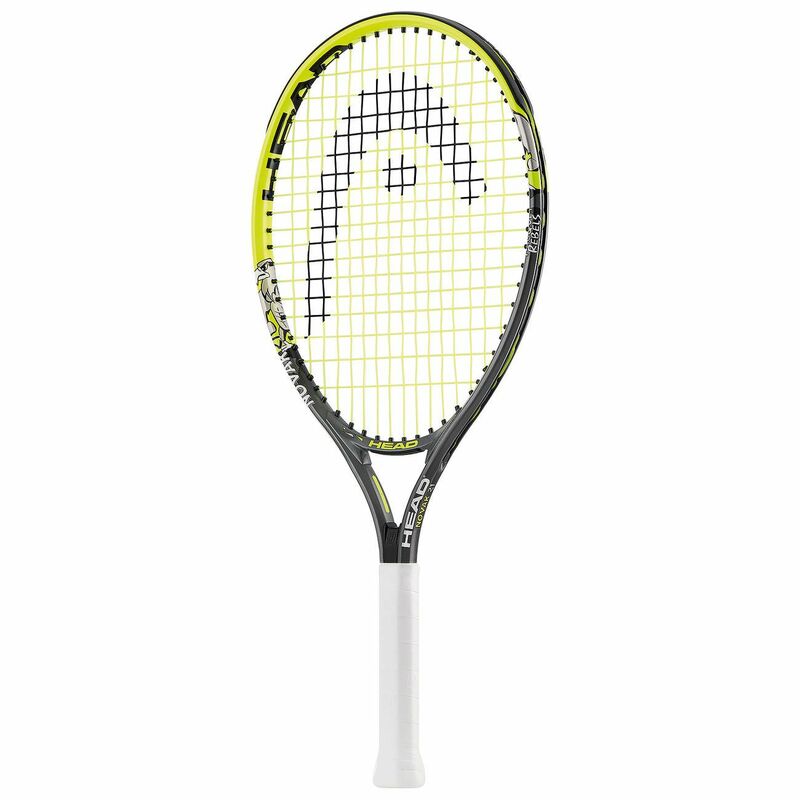 The racket is very comfortable to use, with a shorter 21" (535mm) length and a low 180g (6.3oz) frame weight. The head measures 81in2 (520cm2), enabling juniors to hit the ball well and with confidence. 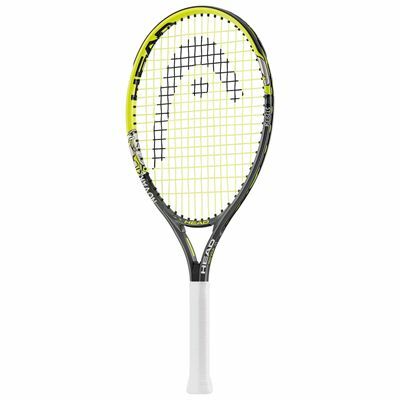 The racket is named after Novak Djokovic and comes strung in a 16/17 pattern. It is made from aluminium and includes a 1/2 cover. for submitting product review about Head Novak 21 Junior Tennis Racket AW15.